Baracon has been appointed Project Superintendent on a 5 storey residential development in Box Hill. 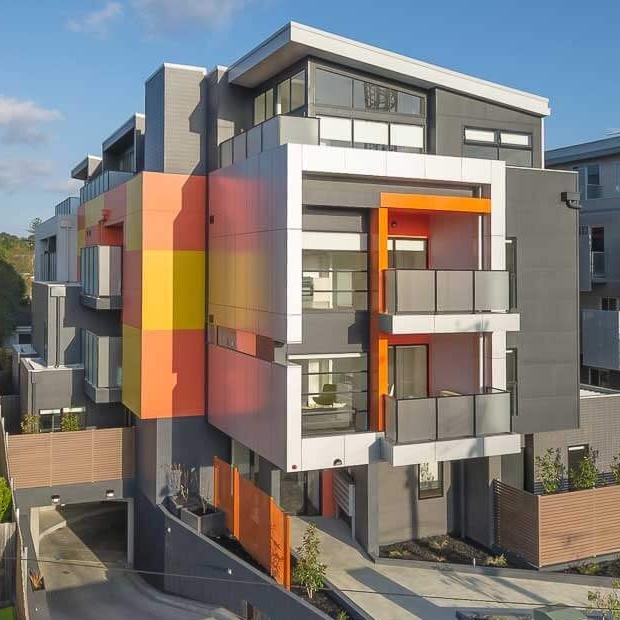 The development comprises 25 1 and 2 bedroom apartments and is strategically located near the hub of Box Hill with great connection to infrastructure. Baracon’s Brett Rogers was pleased to announced the project as the first of many with New Point Group. Construction is well underway. The project has 28 car spaces in a basement with a single lift servicing the residential floors. Progress on site is proceeding well with completion due later this year.